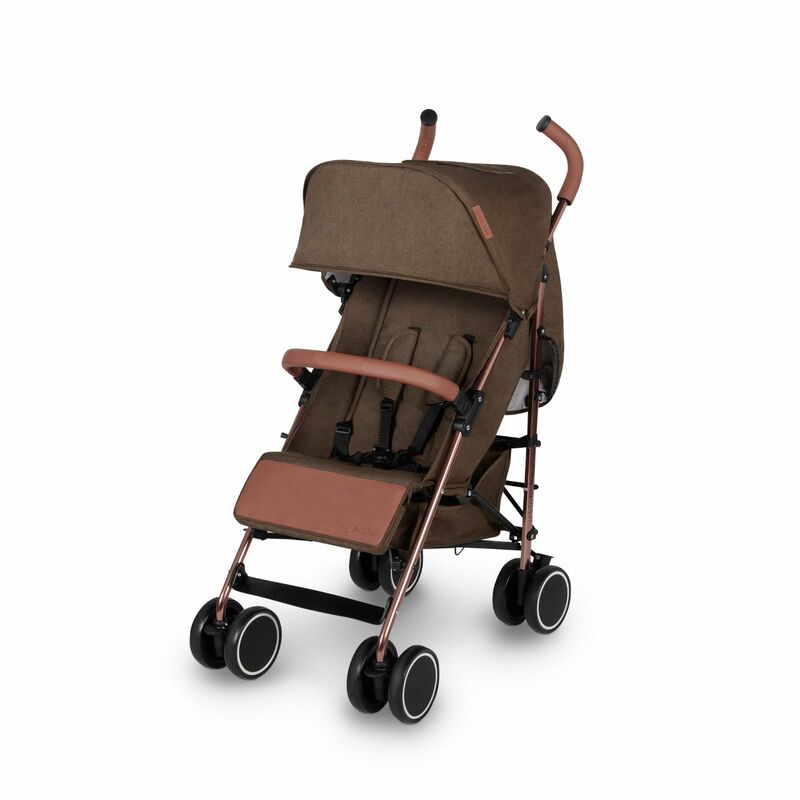 The Ickle Bubba Discovery is a lightweight (7kg), umbrella-folding stroller which is suitable from birth to 20kg (approx 4 years old). 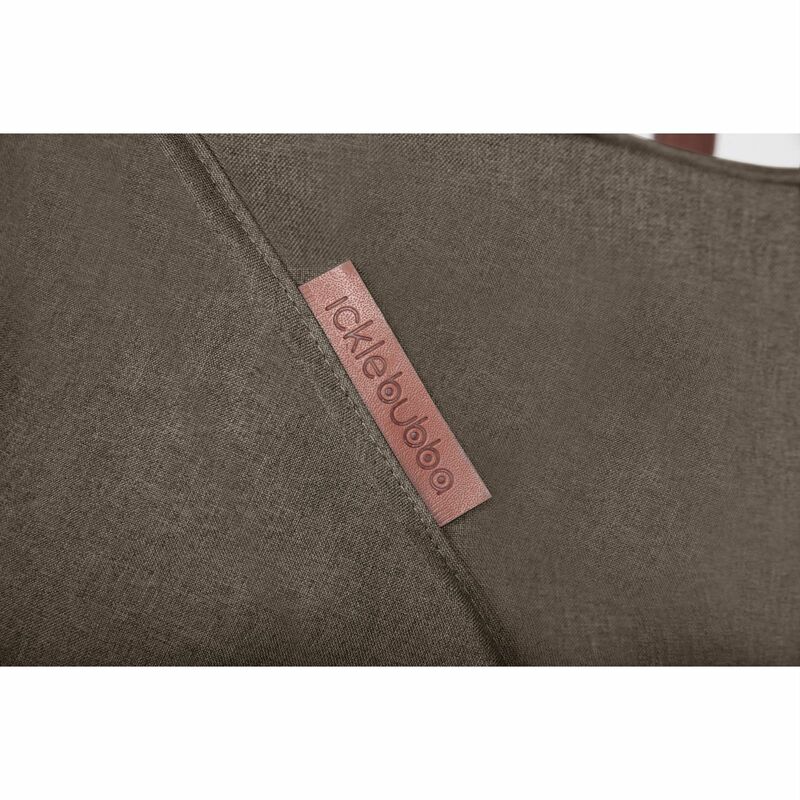 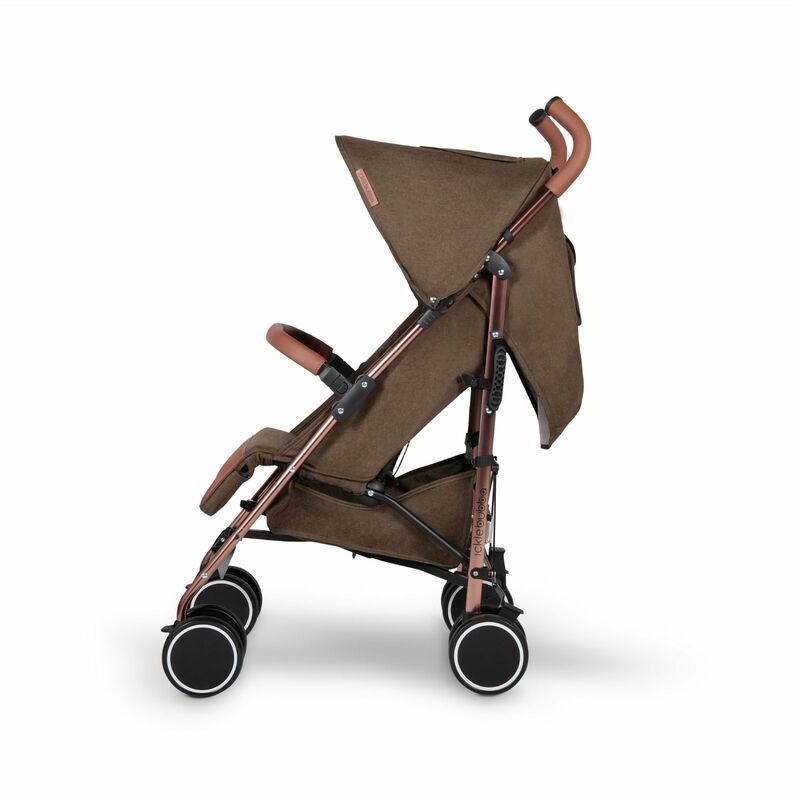 Incorporating big styles for little people, the Discovery features a chic rose gold coloured frame with fashionable leatherette tan handles and coordinating leg rest. 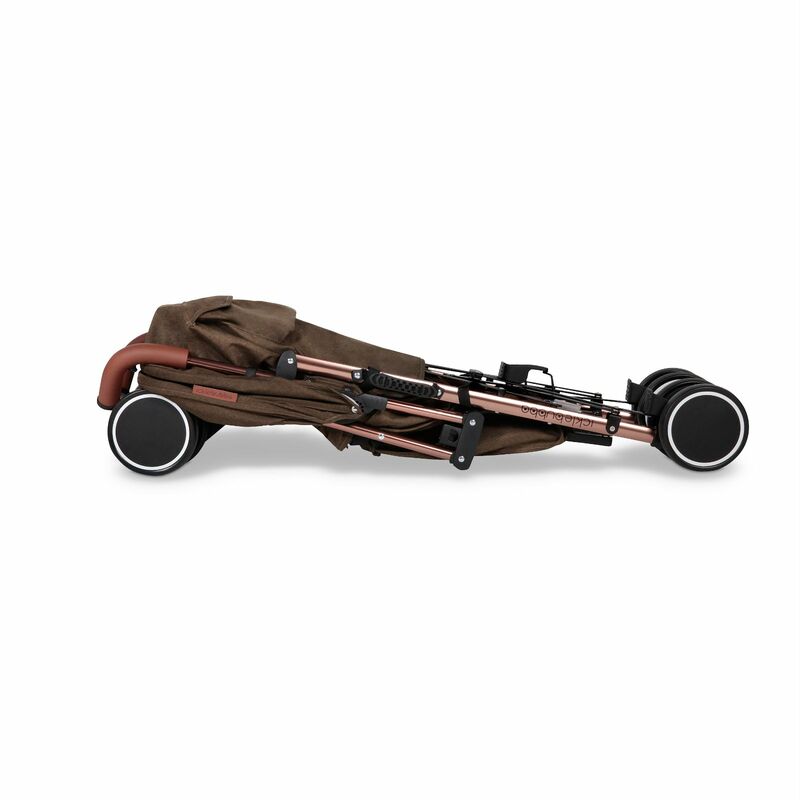 Fully equipped with front and rear suspension, shopping basket, front lockable swivel wheels, carry handle and a compact fold, the pushchair is designed for your parental convenience and is ideal for everyday adventures. 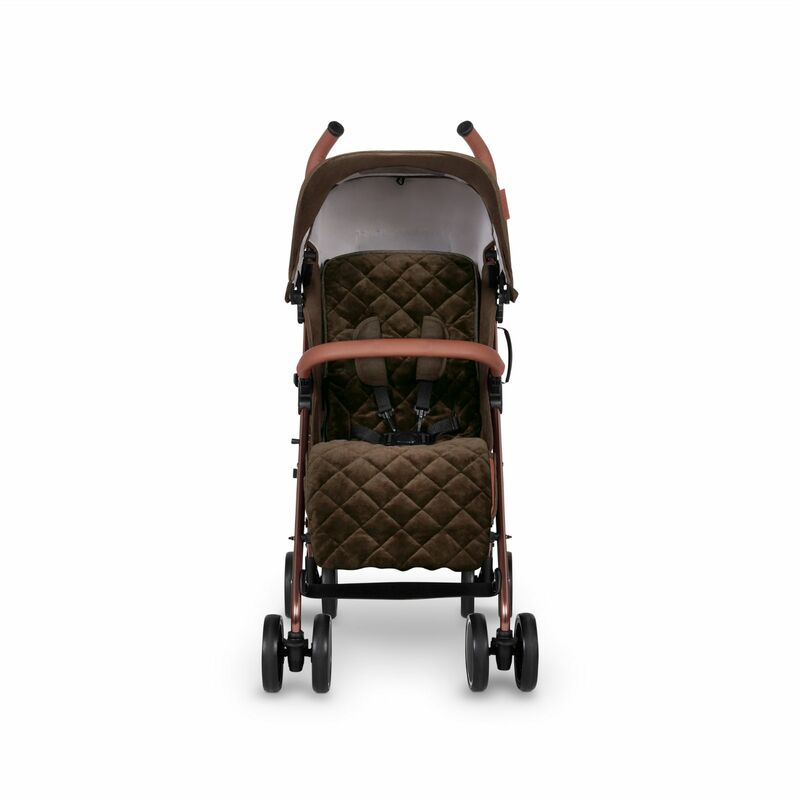 For impressive ride comfort, the Discovery features a 3 position reclining backrest, large extendable UPF 50+ protective hood, adjustable leg rest and ventilated roll-up fabrics to help keep your child cool in summer. 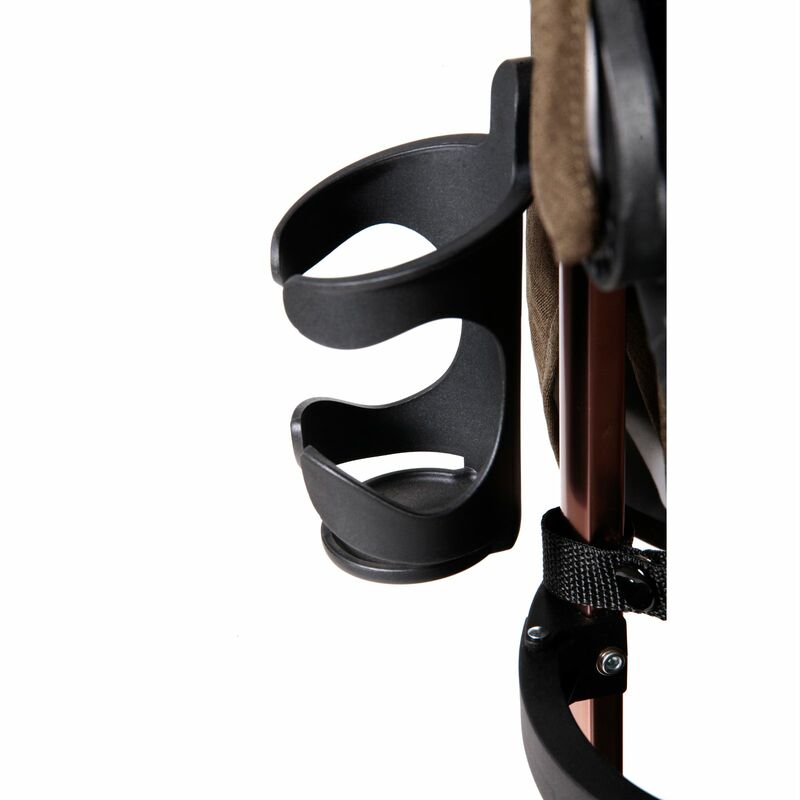 The fully adjustable safety straps are great at keeping baby secure and feature 3 shoulder height positions for added comfort and support. 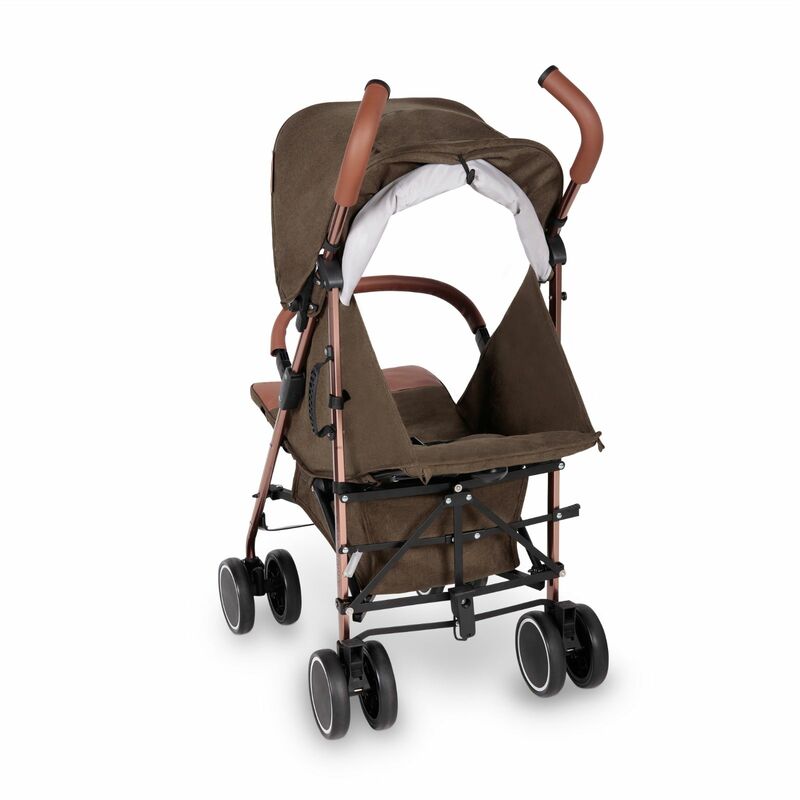 Additional features on offer come in the form of peek-a-boo window in the hood, gate-opening bumper bar and a full length raincover to help keep your child dry in any downpours. 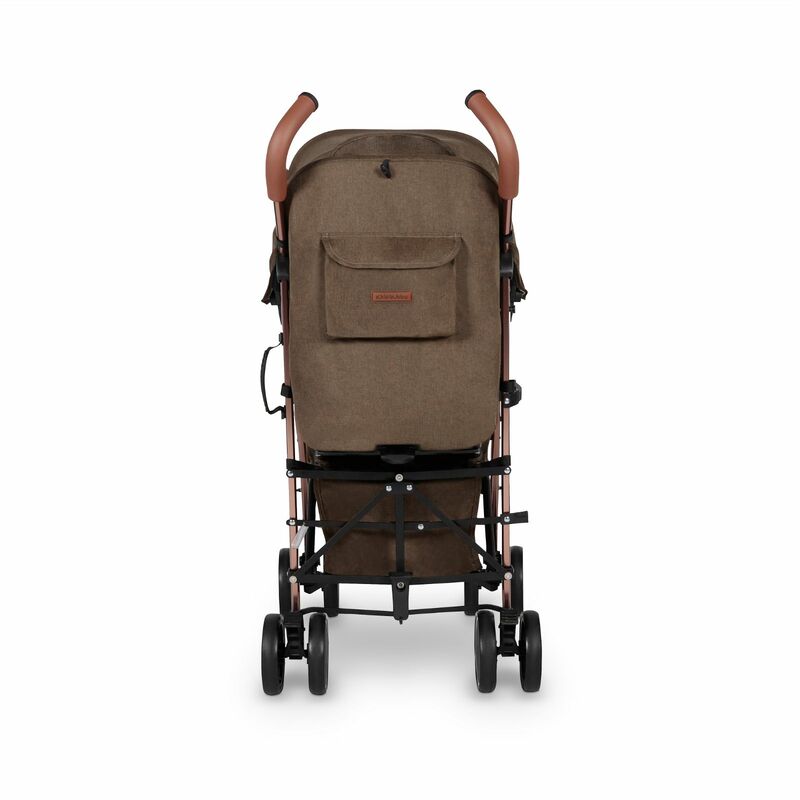 Differentiating itself from the standard Discovery stroller, the Discovery Max includes a luxurious coordinating footmuff (which zips down to create a cosy seat liner for warmer weather) and a handy cup holder making it easier for you to keep hydrated when you're on-the-go!